I LOVE Christmas. A big reason is because of the traditions that we have. 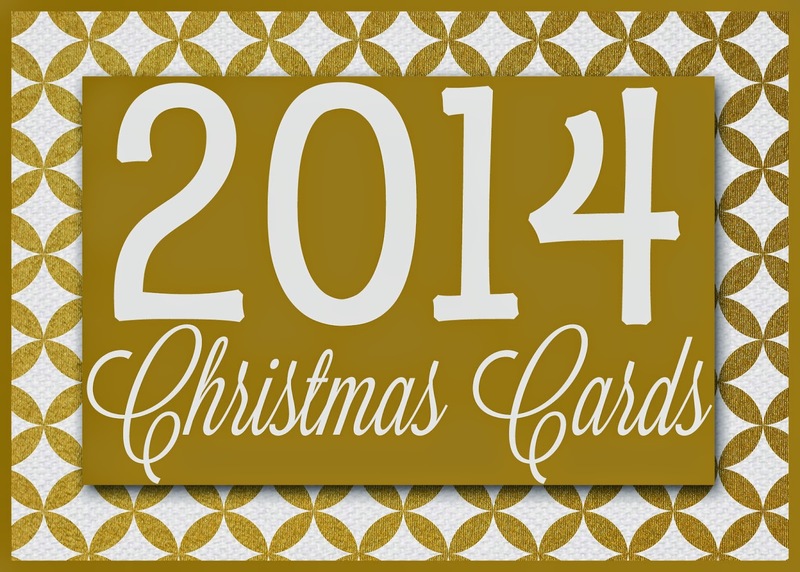 I feel strongly that each family should make or continue Christmas traditions. Since these traditions are only done at Christmas time, they stir up an emotional connection to wonderful memories whenever we do them. My family has MANY traditions. Today I thought I would share with you a few that we have done! Every Christmas Eve we go to my parents house to have a nice dinner and try to do all we can to tire out my kids! EVERY year we have this Peppermint Oreo Ice Cream dessert. 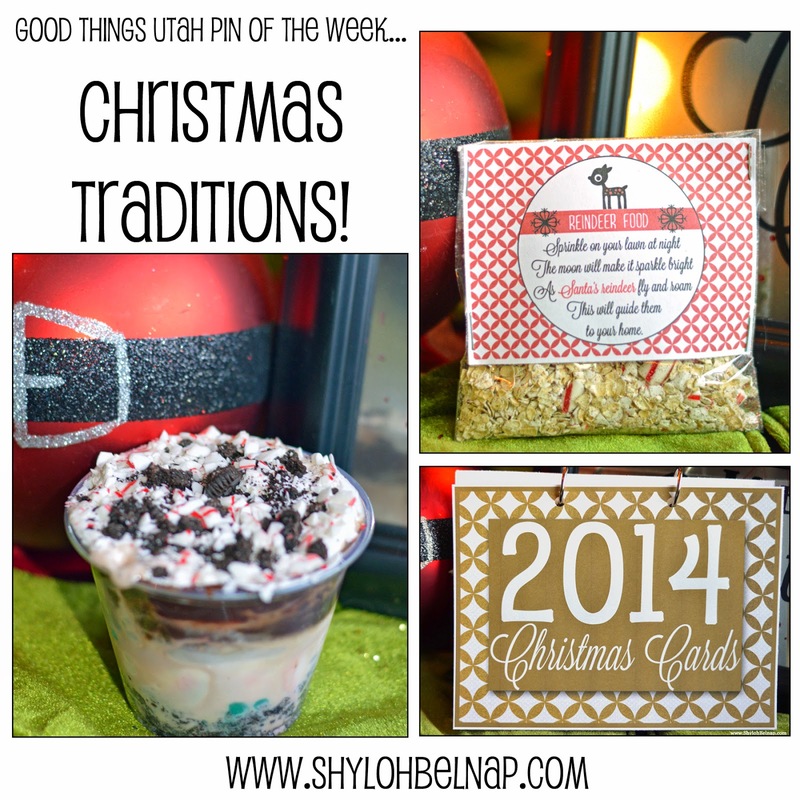 It is such a deep tradition in my life, I felt WEIRD making it for this pin segment! It just didn’t seem right to eat it before Christmas Eve. SO… (true story) I made ONE and then I threw it in the garbage after I took this picture. Here is a pin that has a recipe similar to what we use! For us, we make this with individual servings in a clear plastic cup. It is way easier to serve! To make this, we just layer the ingredients in the cup in the following order (I don’t even measure, just go by taste)! 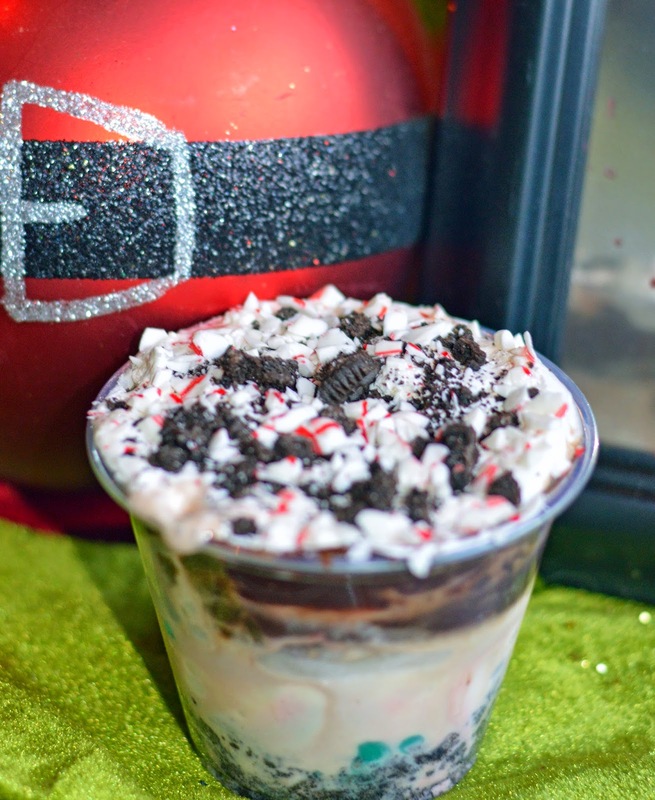 Oreo Cookies on the bottom (about 1/5 full), peppermint ice cream (about 3/4 full) , hot fudge (not hot..and just a thick layer), cool whip (a thick layer), Sprinkle crushed candy canes and oreos on top! YUMMMM! 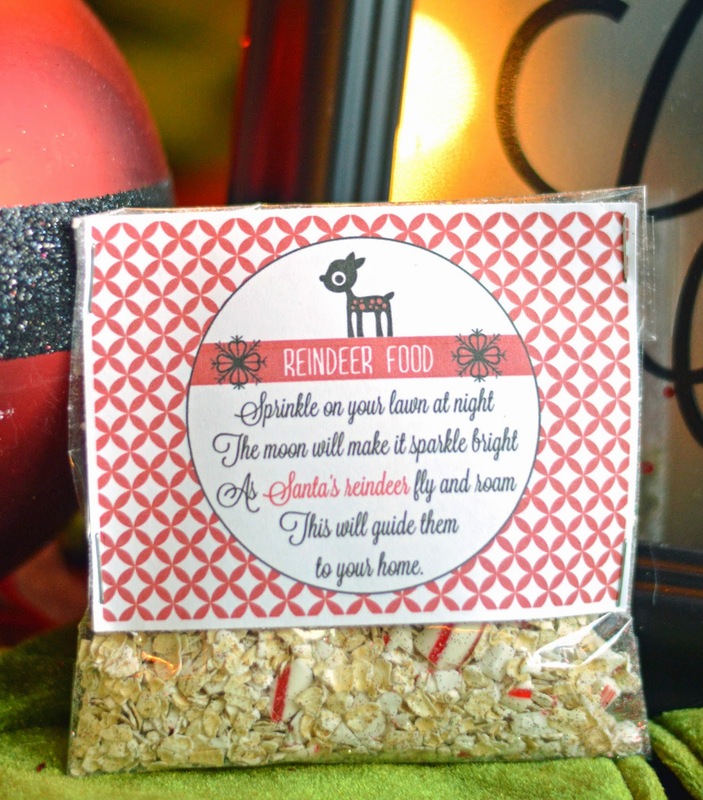 We just use whatever we have around the house… Reindeer aren’t picky! I put oatmeal, red and green glitter (very important), and a crushed candy cane. They make fun gifts or a school class party activity as well! You can just attach the printable from this original pin. With all the expense (and time to get pictures) that goes into Christmas Cards, it is a shame to just throw them away at the end of the year! 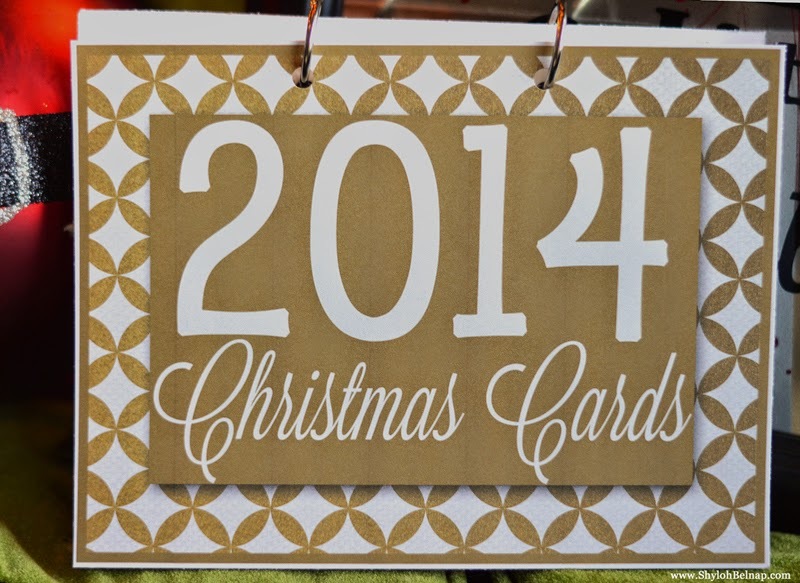 So - I found this pin that I think is a fun way to store Christmas cards. The original idea came from this pin. All you need is some rings (or ribbon), a hole punch and the printable. 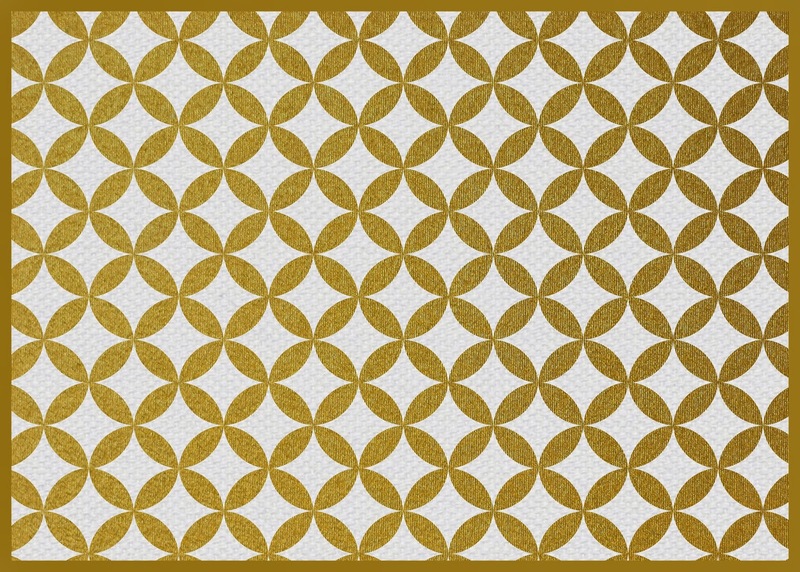 I made one as my gift to you this Christmas! And, the 5x7 front and back!